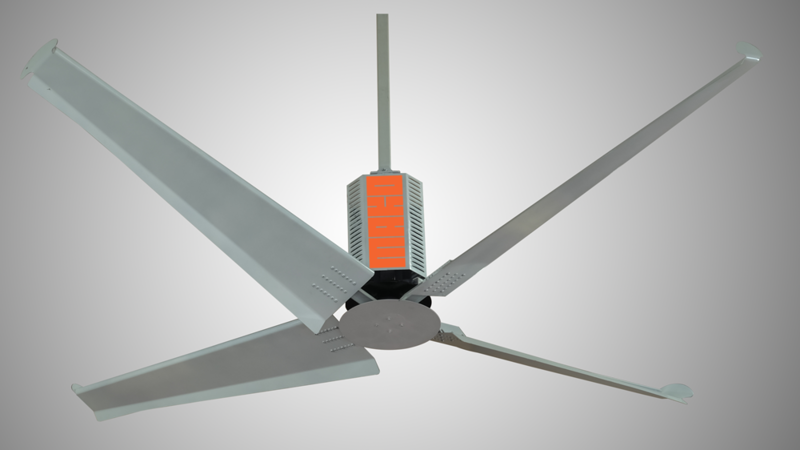 Aeratron – truly silent, energy-efficient ceiling fan. 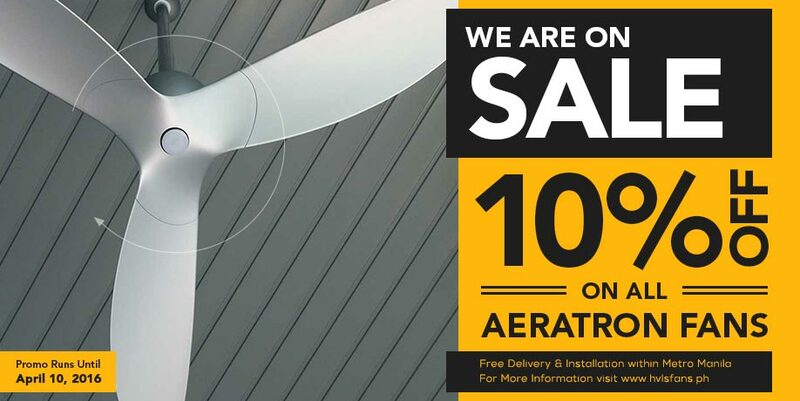 Aeratron is the only silent, and the most energy efficient ceiling fan (ENERGY STAR – MOST EFFICIENT of all 52” and under). Minute 2.4 Watts @ 120V (3.8 Watts @ 240V – eco-speed: 51 rpm) are sufficient to evenly circulate air and create a comfortable cooling effect on room occupants. In larger areas, a maximum airflow is generated silently consuming only 14.5 Watts (18 Watts @ 240V – 158 rpm). The fan has a diameter of 1260 mm (49.5”), comes with a full-featured remote control (6 steps and reverse (winter function)) and is available in three different colours (white, silver, black). 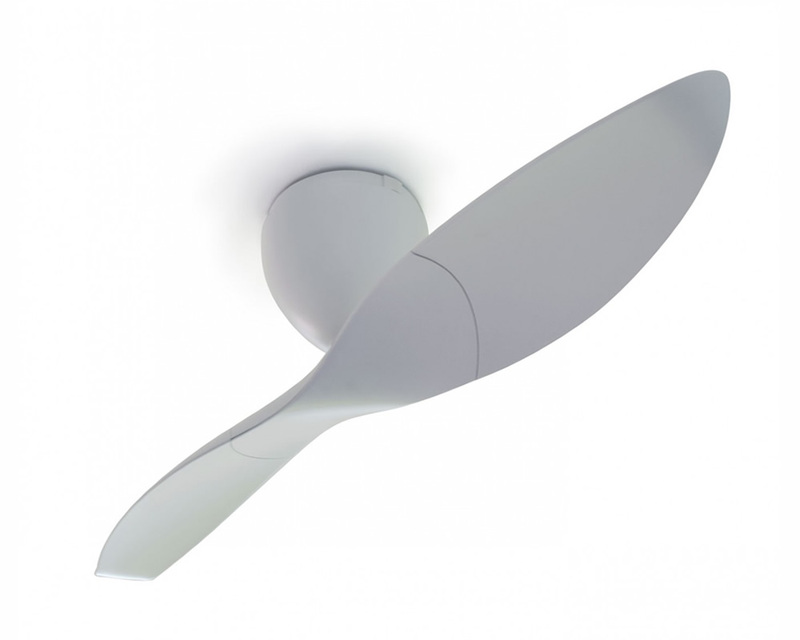 The fan is made out of extremely durable ABS plastics and aluminium. It has been tested for tropical conditions and is intended for indoor use. Our fans have CE-mark, are certified for Australia and New Zealand, and are ETL-listed in the USA. Winner of multiple INTERNATIONAL DESIGN AWARDS and a certified ENERGY STAR Partner. 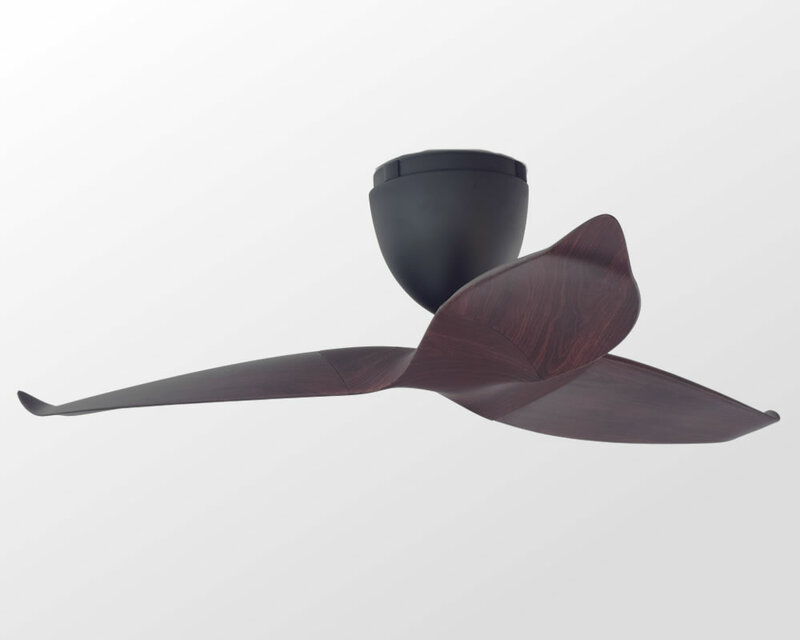 These eco-efficient ceiling fans are the result of technological innovation and advanced design methodologies. 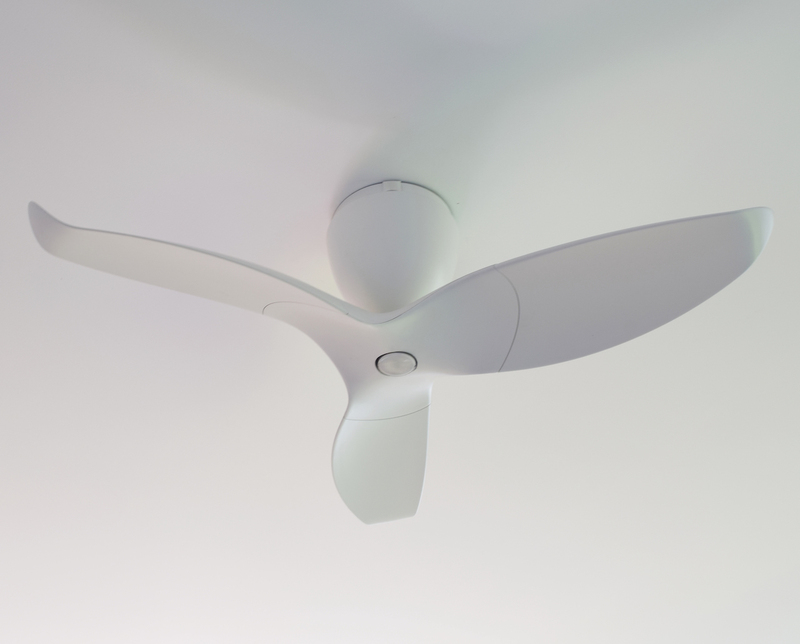 Optimised 3d-aerofoil blades, an active self-balancing system and electronically controlled high-efficiency DC motors use only a fractional 15-20% of the electricity consumed by conventional ceiling fans. For your benefit and the environment, we have carefully chosen materials and manufacture in high quality to enhance the durability and longevity of Aeratron fans. For your convenience, most Aeratron fans operate silently on high speed. This is the result of biometric engineering inspired by bird wings: the optimised contours of our 3d-aerofoil blades have small winglets designed to minimise air vortex, drag and swirl. Our Swiss-German engineered self-balancing system guarantees a quiet, effortless performance: it eliminates disturbing sounds caused by wobbling and vibration by keeping the blades in an aerodynamic equilibrium. As a result, you and your family, friends, colleagues, customers and many more benefit directly from increased well-being and less distraction. Our approach to radically rethink “shape & technology in harmony with a natural world” created a different class of ceiling fans. 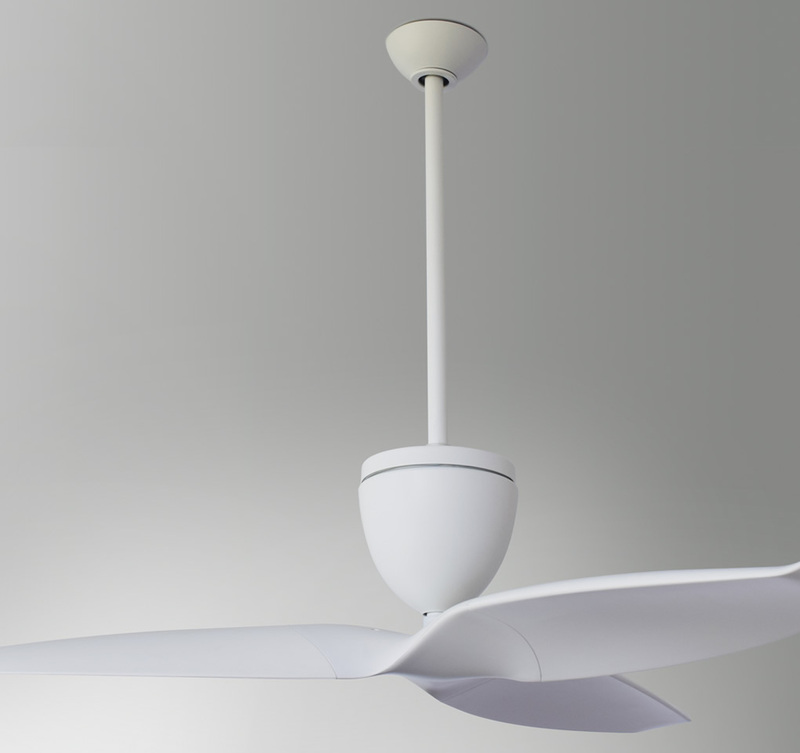 – multi-award winning ceiling fans of all classes up to 58”. Unbeaten energy and cost savings on indoor heating & cooling and improved living & working environments are just some of their benefits. Low waste production, eco-packaging and carbon-offset projects contribute in addition to a sustainable future. Save on your energy bill and create a healthier living environment. 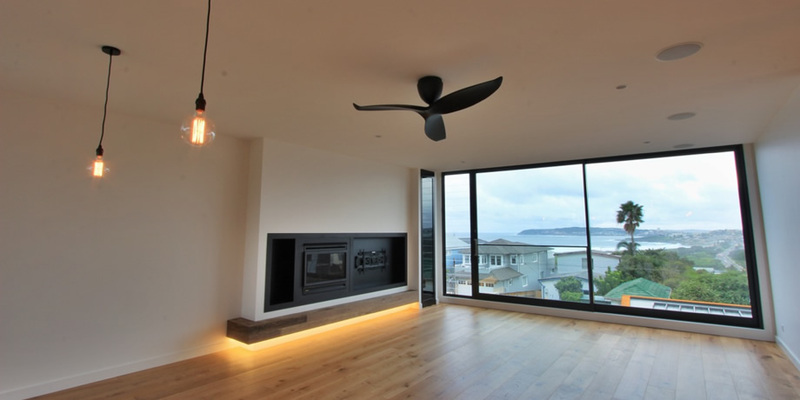 A conventional air condition system* uses 100 to 400 times the energy of Aeratron fans to achieve similar cooling effects on room occupants in a typical three bedroom house! Air-conditioning and heating systems continue to be responsible for the greatest share of household electricity use. Such systems are often noisy and create uncomfortable living and sleeping conditions. In summer, Aeratron fans easily provide comfortable cooling effects without the necessity of costly air condition systems. In winter, Aeratron fans disitribute warm air evenly throughout spaces and save up to 40% in energy and running costs on heating systems. Convert commercial spaces & buildings into GREEN BUILDINGS by reducing the energy usage of indoor heating and cooling systems by up to 50% and simultaneously improving work and living environments. Aeratron fans support natural ventilation and crossventilation by distributing fresh air evenly throughout spaces and provide a comfortable cooling effect on human skin (4°-8°). Their even air distribution is particularly important when large obstacles (furniture, screens etc.) block crossventilation paths in a room. Their quiet operation does not distract and provides a healthy environment (as promoted by UC Berkeley). Warranty: Three (3) years for the motor; One (1) year for the remote control and receiver.